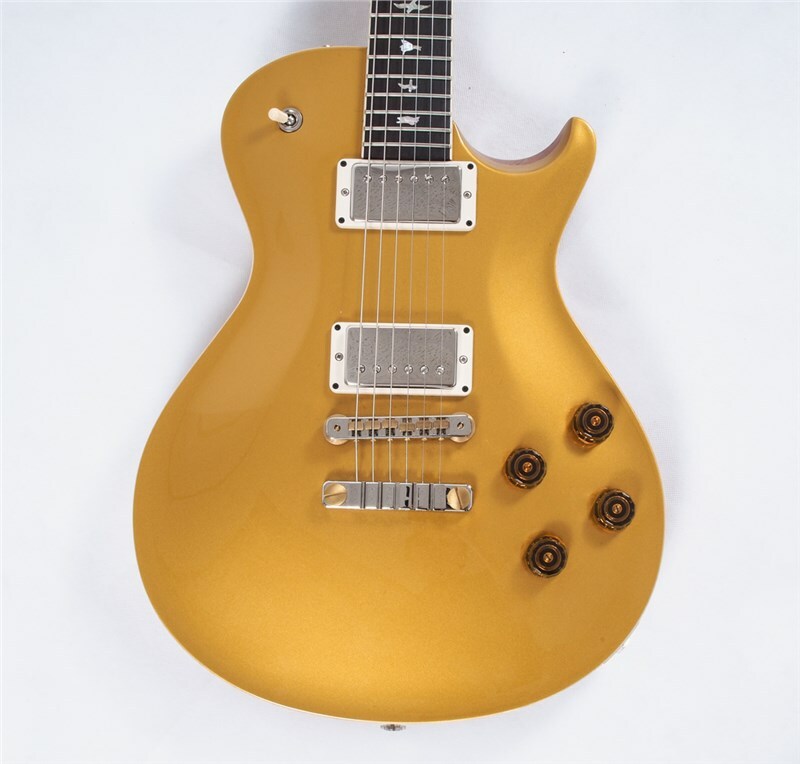 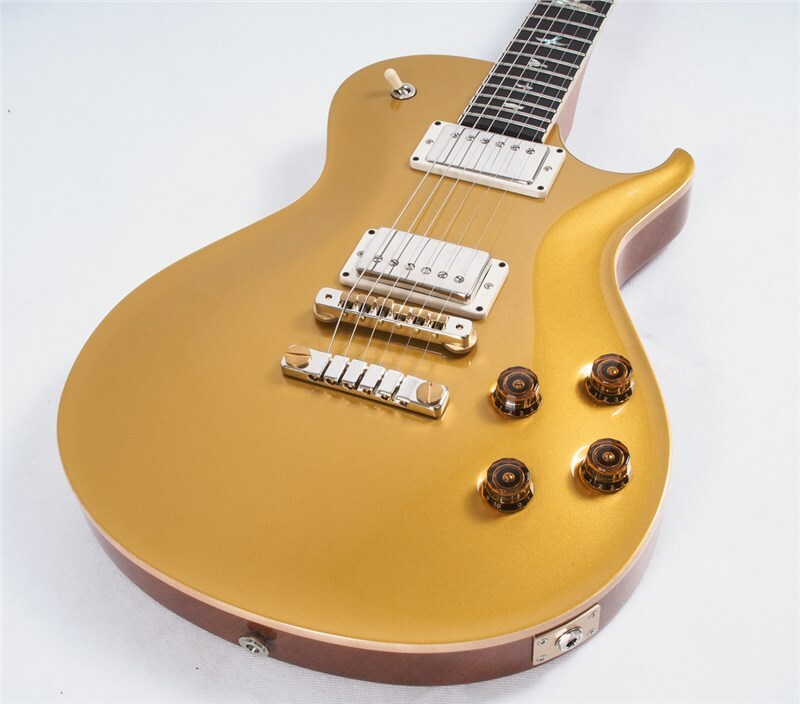 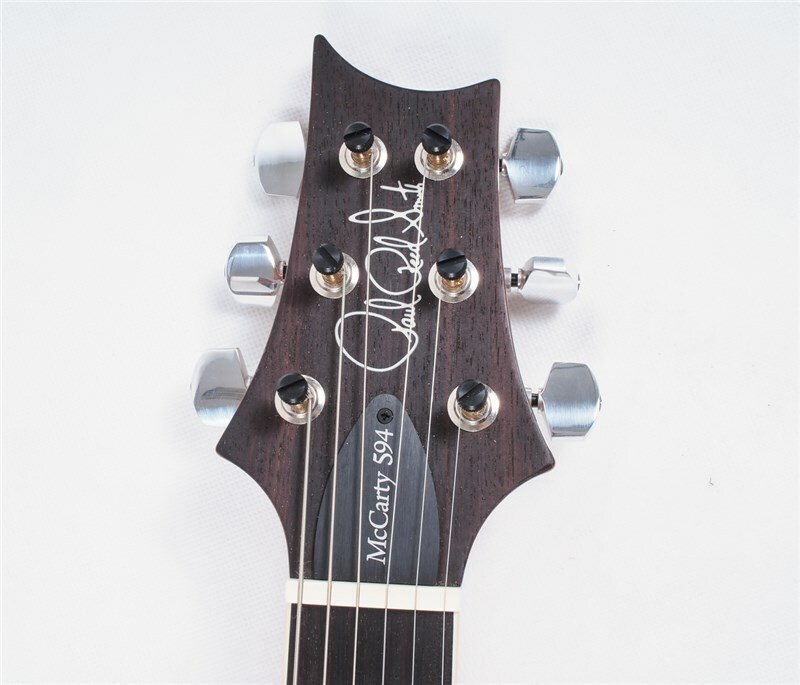 We are lucky enough to have just received one of the very first PRS McCarty SC 594, Gold Sparkles in the UK! 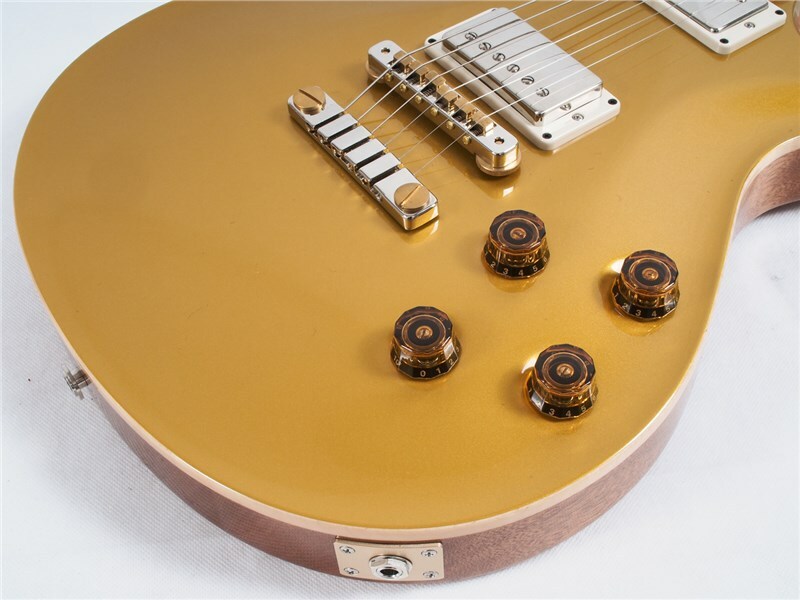 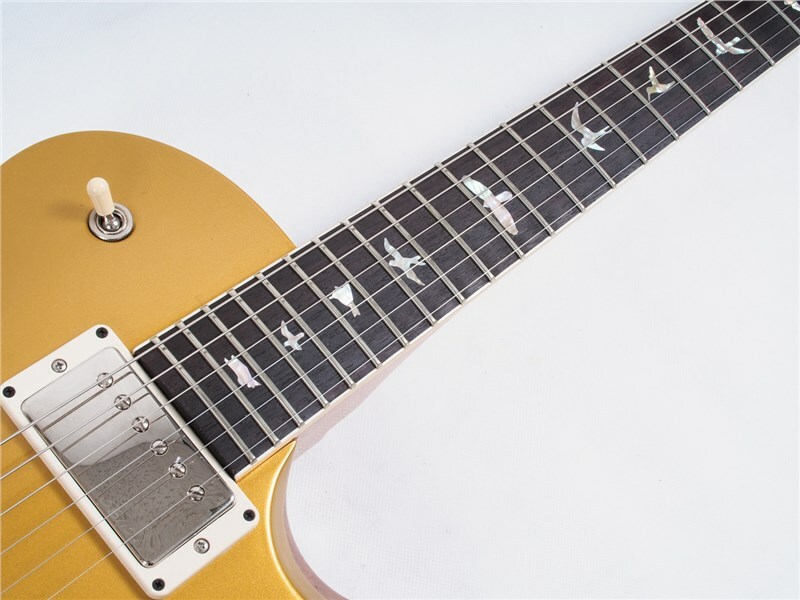 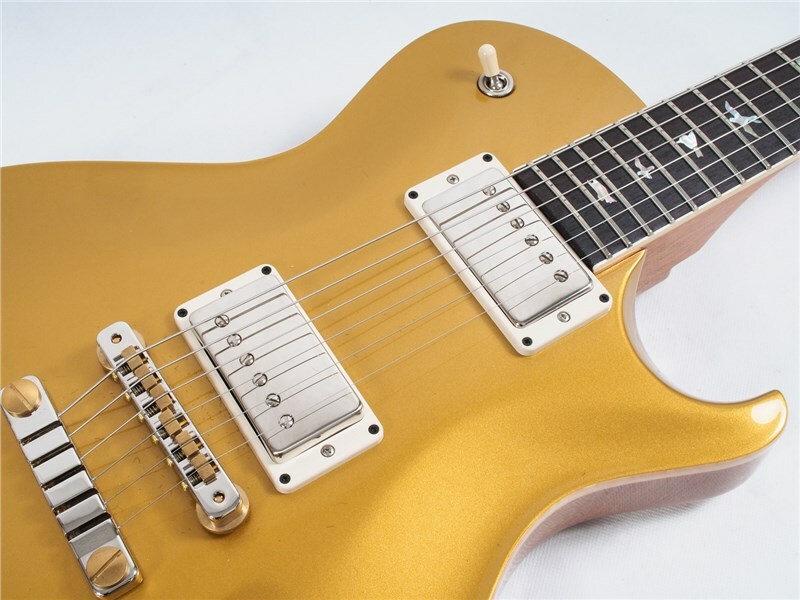 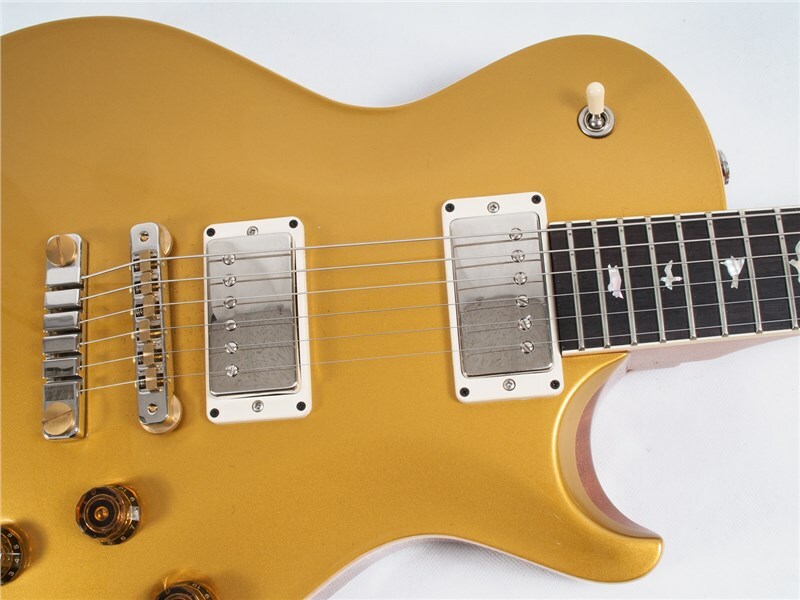 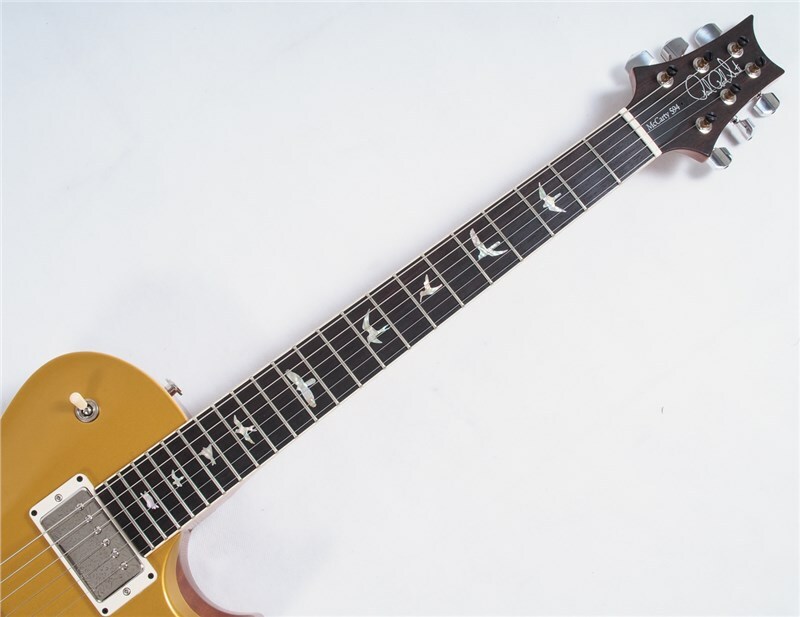 If you are looking for a killer gold top with amazing versatility and and a vintage vibe, look no further! 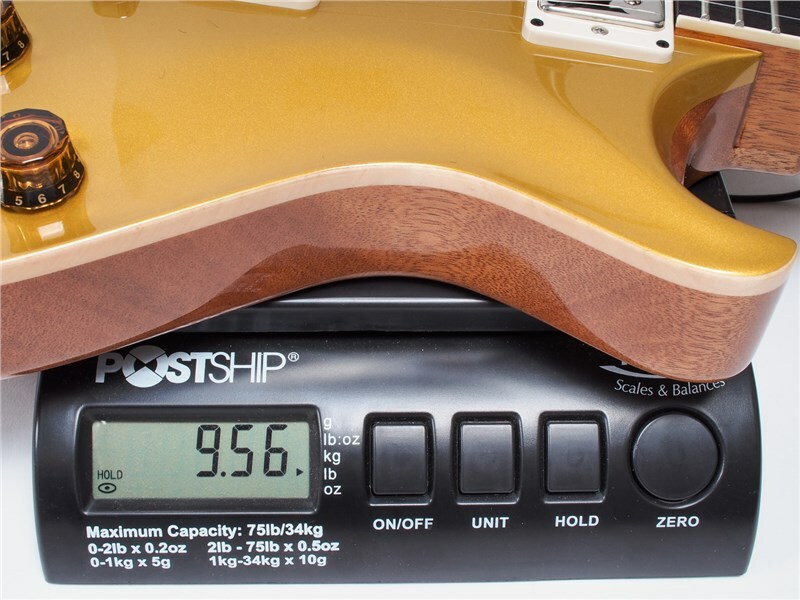 Pickups come in the form of the 58/15 and the Electronics are McCarty spec 2 x Volume, 2 x Tone and 3 way toggle switch on the top horn. 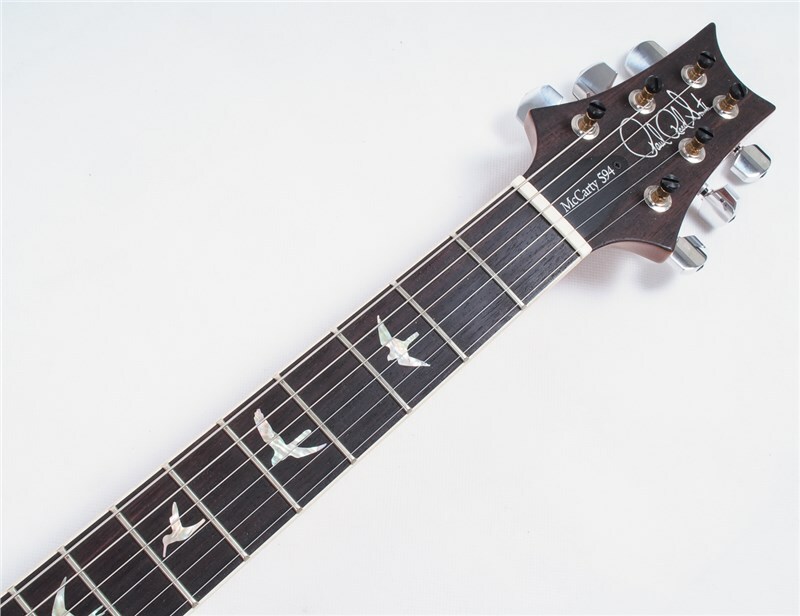 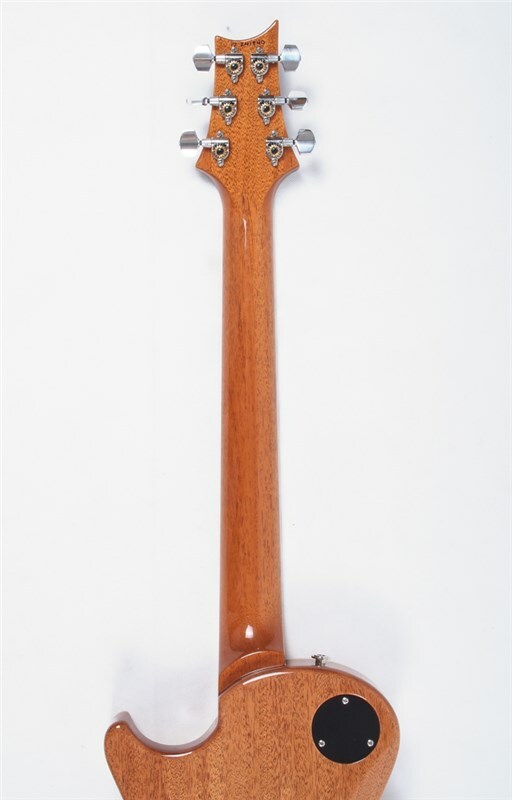 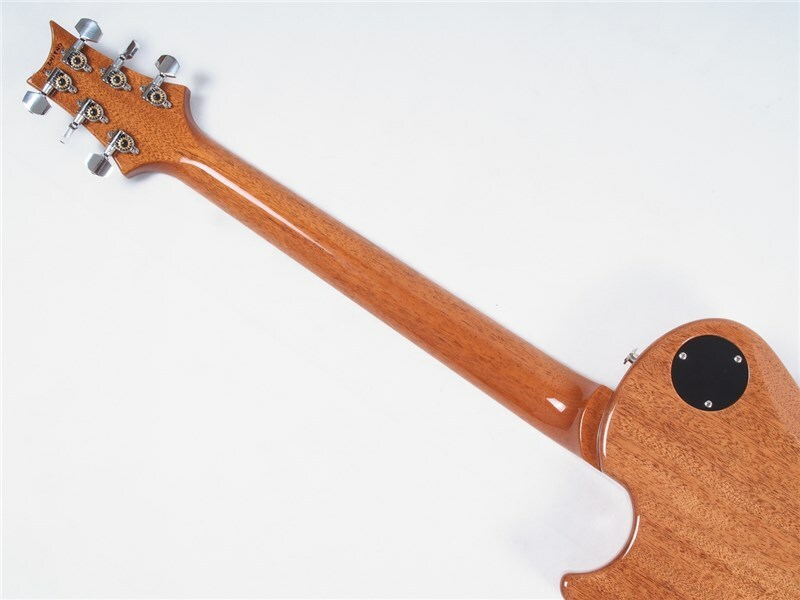 The neck plays beautifully and this guitar not only embodies the spirit of '57, it takes it to another level! 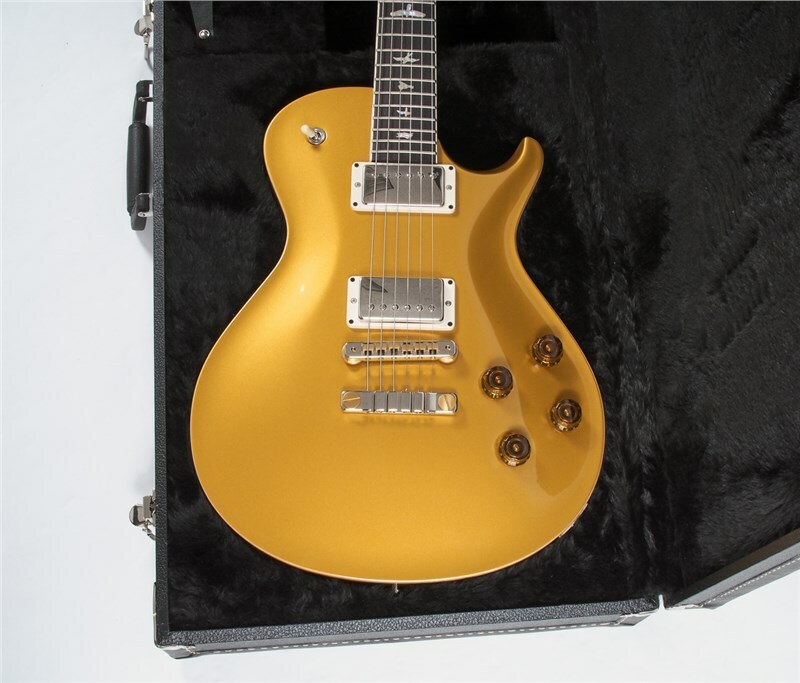 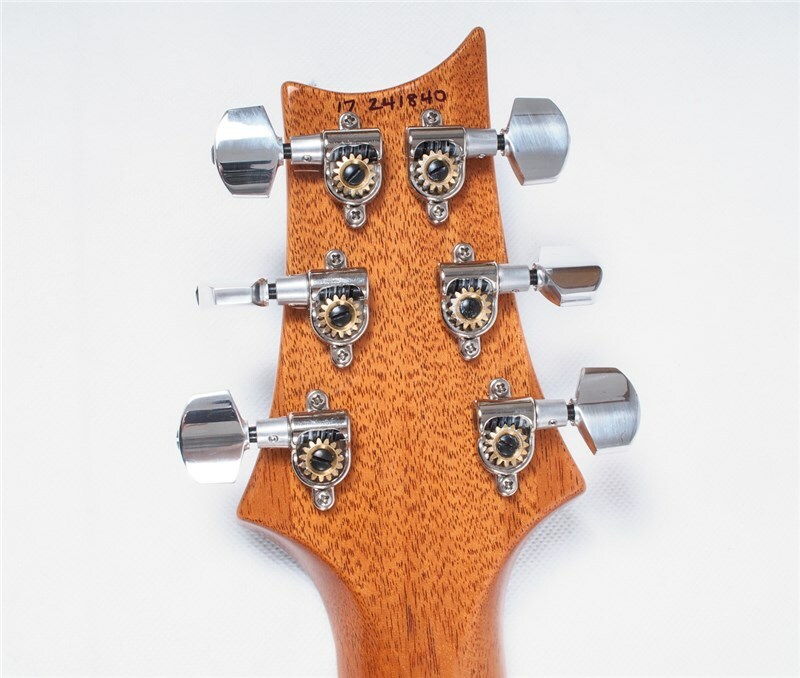 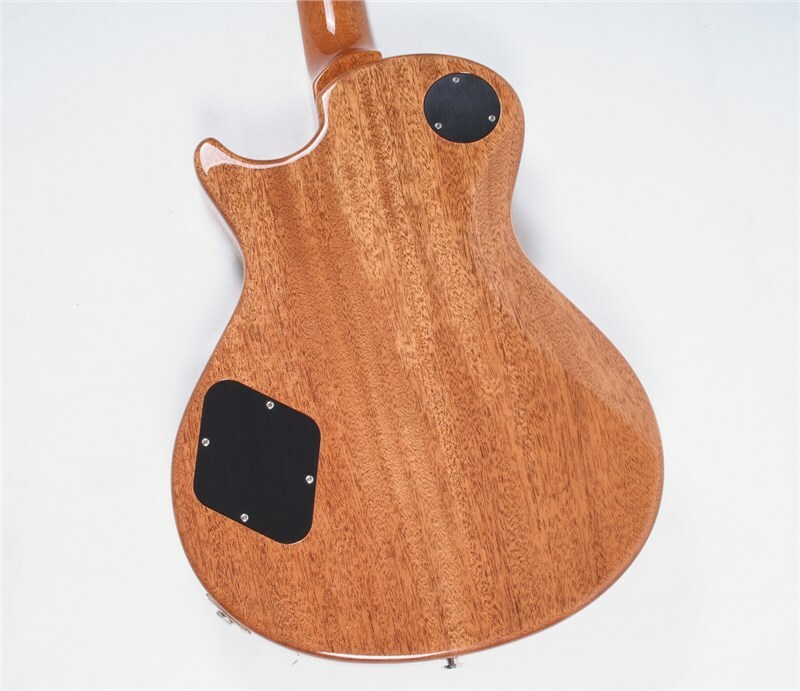 Includes a fitted PRS Hardcase.